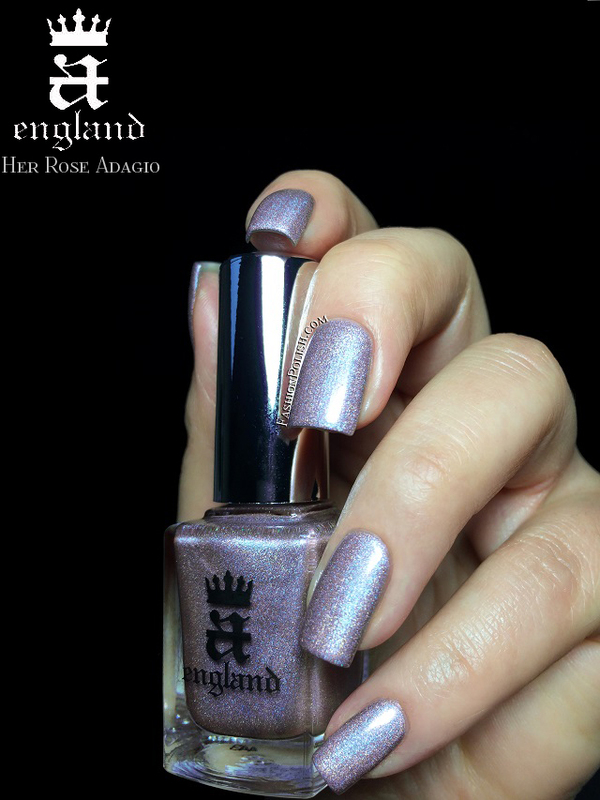 Fashion Polish: AEngland Ballerina collection! Hi guys! I hope you've all had a great week so far! 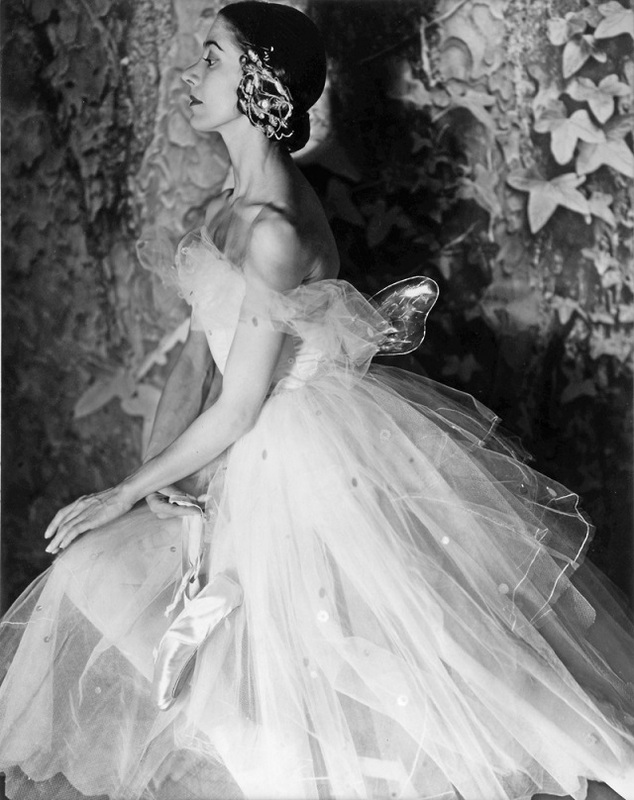 So, today I have the AEngland Ballerina collection to share with you! It's no secret that AEngland is one of my favorite brands. I mean, isn't it wonderful to know that whichever polish you try from their range, quality will prove to be amazing? Combine that with the creativity, inspiration and sense for detail of its creator Adina Bodana and you will have highly sought after collections. Always. Inspired by one of the greatest classical ballet dancers of all time, Dame Margot Fonteyn who had the rare honor of being appointed Prima Ballerina Assoluta of the The Royal Ballet by Queen Elizabeth II in 1979, the Ballerina collection consists of four ethereal pastel holographics. Encore Margot is a pale silver with a metallic sheen and a scattered / faint linear holographic effect. This is 2 coats and no topcoat. 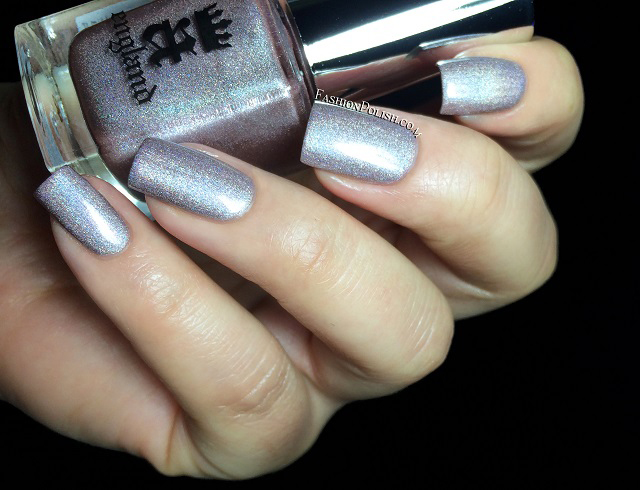 Fonteyn is a pastel lavender with a slight purple flash and a linear holographic effect. I also used 2 thin coats and no topcoat in the swatches below. 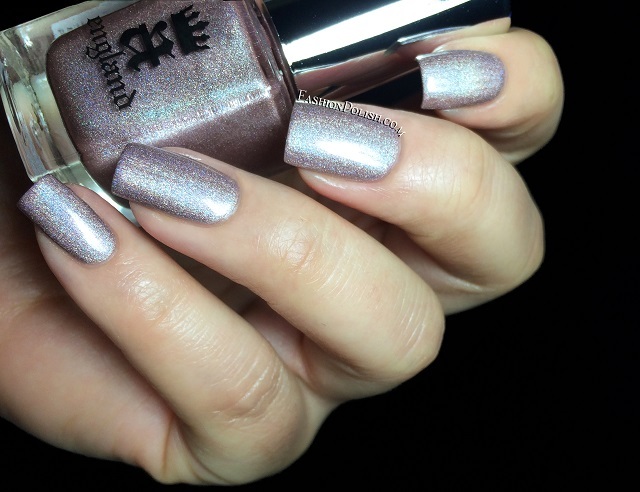 Her Rose Adagio is a soft rose metallic with a subtle mauve hue and beautiful holographic rainbow. This is 2 coats without topcoat as well. 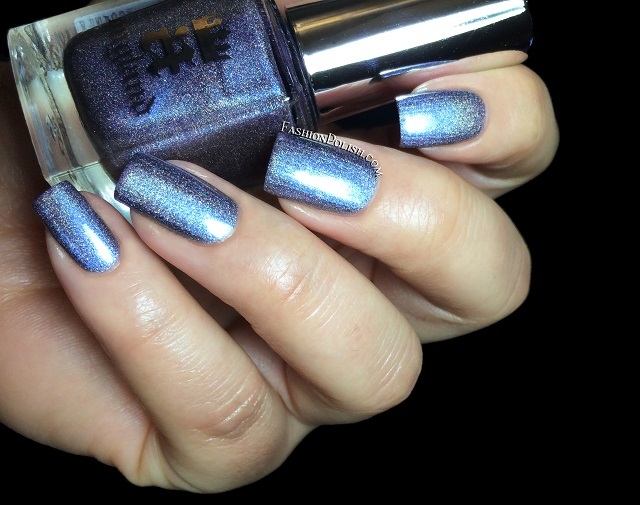 Dancing with Nureyev is a medium blurple metallic with a purple flash and a linear holographic effect. You're also looking at 2 coats and no topcoat here. Application was nothing but flawless on all four shades, offering full opacity by the second coat without resorting to any special base coat. The holographic effect, mix of scattered and linear, is complex and delicate at the same time, stronger in real life than my camera deigned to capture. 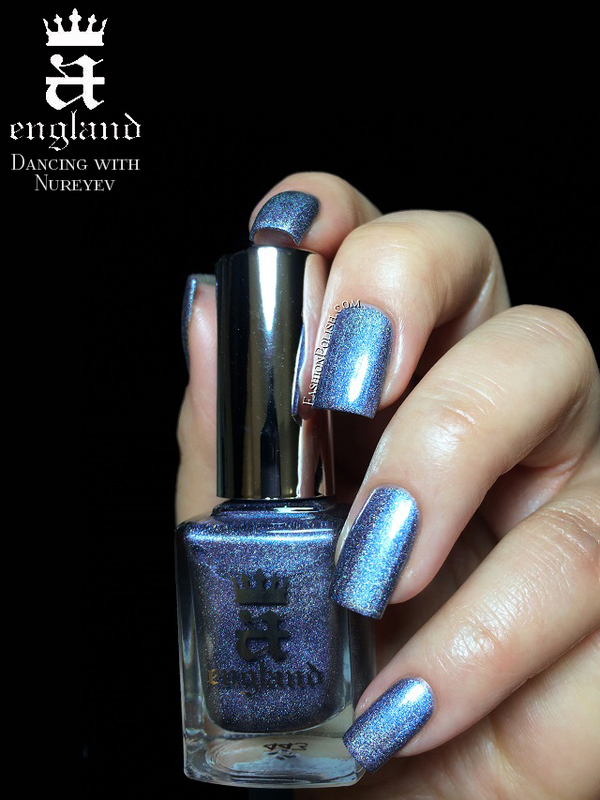 AEngland is available for purchase within UK directly on a-england.co.uk (£9 each) but also worldwide through the brand's online retailers (full list here).